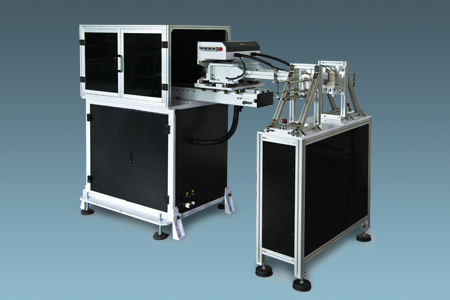 The SBI series robot is designed for automatic labeling of bottle product, single face mold or two faces mold with 1, 2, 4 or 8 cavity. Fully automatic labeling helps improving the production efficiency and the product quality. 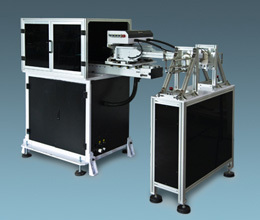 Employs console model installation with minimized overall height, separated from blowing machine and avoids any mechanical vibration interference. All major axes are servo driven which provides fast and precise motion.